Our online design tools allow you to try before you buy. 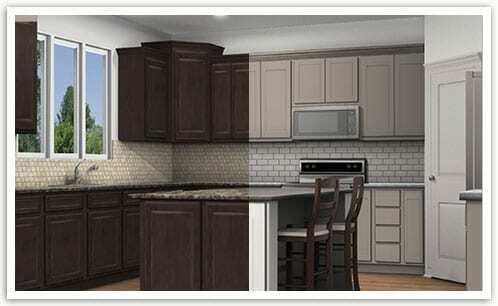 Our kitchen personalizer is a new way for you to visualize all kinds of design possibilities for your new home. From cabinets to countertops to backsplashes, you can get started trying out different materials and colors and watch your new home take shape. Experiment with different materials and color schemes for everything from the roof, windows, shutters and paint on your new home’s exterior. 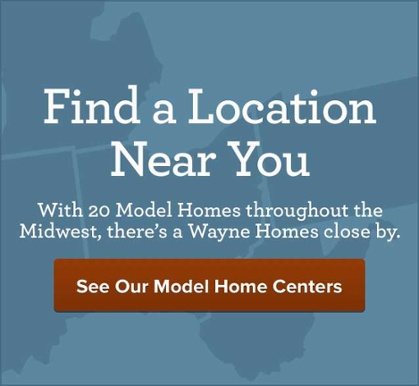 Try out options on a craftsman, farmhouse, homestead and traditional exterior to hone in on your style selections. 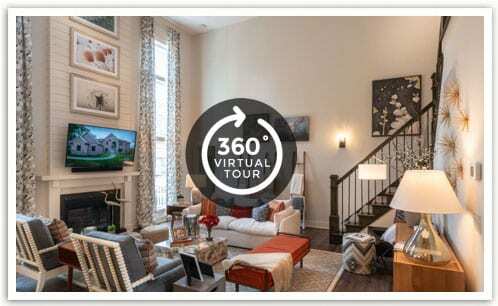 Many of our custom floor plans feature virtual tours that allow you to experience the look and feel of the home. 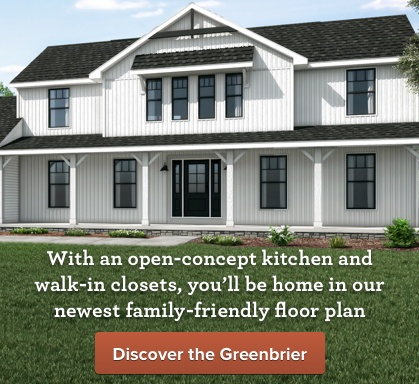 Click “play” and see the floor plan come to life right on your screen. Our interactive floor plans are an excellent way to experiment with the design options available to you without any obligation. Just click on the various customizations on the right side and see your new home take shape. Don’t like how that new sunroom looks? Just unclick and move on. With so many cabinets to choose from … styles, woods, finishes … it’s impossible to keep them all in your head. Luckily you can view all the available styles in both the Signature and Lifestyle collections. Then compare them side-by-side to find exactly what you’re looking for.